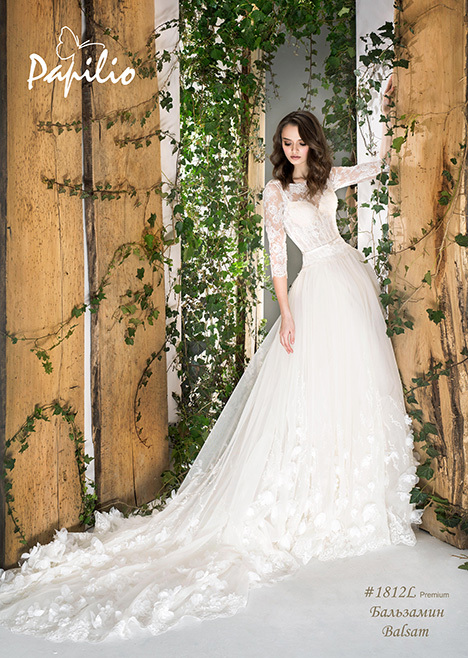 "This bridal collection exhibits the modern styles of a wedding dress. As usual, Papilio designers offered a great selection of dresses with the perfect balance of timeless classic and trendy chic. At the same time, they showcased unconventional wedding trends for the bold bride-to-be. If you are looking for a truly unique wedding dress, get inspired by checking these exclusive designs."